Follow the steps of the basic care regimen, then combine those steps with the growth regimen which fits your hair needs. 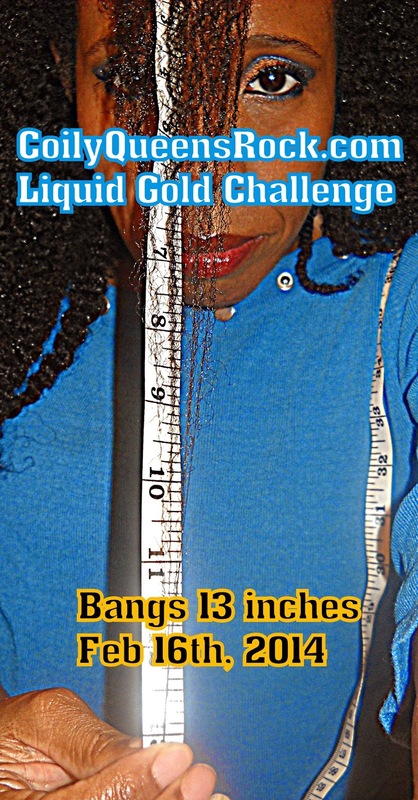 You will see your hair growth rate increase after 5 weeks on this regimen. To keep your results continue to use the regimen as your regular regimen. Do not judge whether the regimen is working or not until after 5 weeks of being consistent. Take your growth measurements and record them in a hair growth journal. Record weekly in the journal how your hair is responding to the regimen. Shampoo with a non sulfate moisturizing shampoo twice a week. Deep condition using heat for 20 minutes twice a week. Apply a natural oil to your scalp daily. Oil choices: avocado oil, EVOO, coconut oil or Emu oil. Now choose growth regimen A, B, or C and add it to the basic regimen above. Take before and after measurements as you follow the regimen for 5 weeks. PM: Scalp brushing--baggy--green tea peppermint fusion. Liquid gold sulfur oil: applied 3 times per week to scalp. Green magic hair growth cream: day 2 or 3 or twist out or style. Order your liquid Gold products here. To purchase the best Emu oil, avocado oil or ACV I have made it easy for you.Purchase your Emu oil here! The above schedules are guidelines you can switch applications around as you need, as long as all steps are completed within each day. Stick with the oil suggestions written above no substitutes. Be sure and purchase good quality virgin oils, so your scalp reaps the full nutrients of the oil. Hi Vee! Great post! How would I apply this to a cornrow style (flat twist, french braids, goddess braids updos, etc. ). Im playing around with goddess braids,... planning on taking them down each week and redoing them to accomodate washing and conditioning. Will this regimen work for low porosity hair? 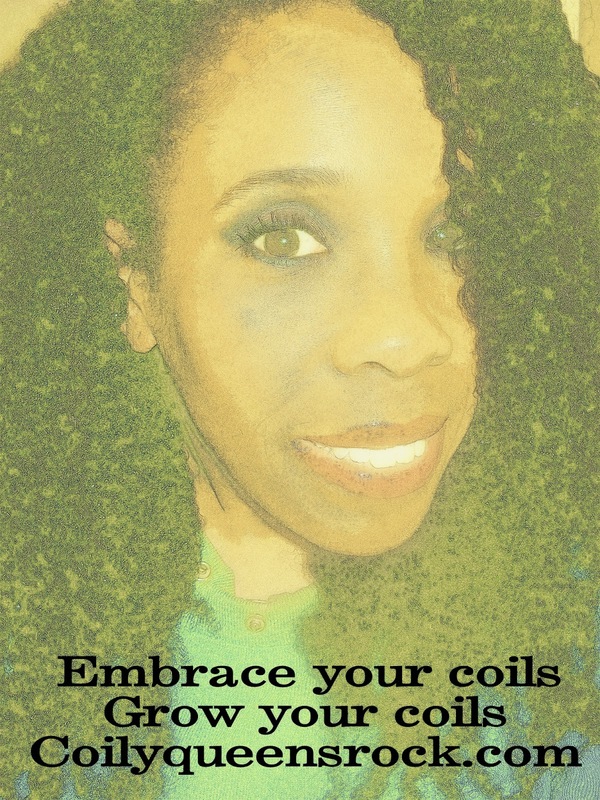 Porosity is a condition not a hair type. So your current porosity does nto matter in terms of these growth regimens. Hair absorbs what it needs.